IFA, the pre-Fall tech show that takes place in Germany each year, kicked off this morning to give many of your favorite companies a chance to show off their holiday product line-ups. 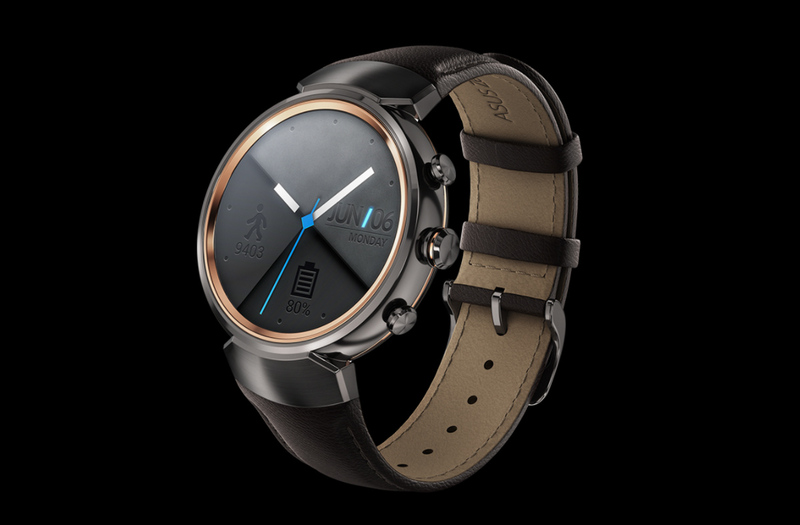 One of the few that still uses IFA to announce entire roadmaps is ASUS and they didn’t disappoint this year by making the ZenWatch 3 official. 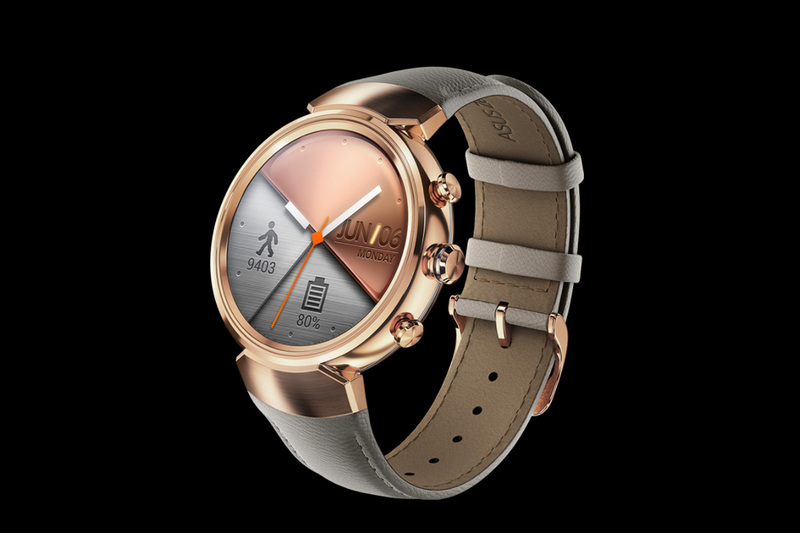 As expected, the ZenWatch 3 is a round smartwatch, unlike the first two ZenWatch entries. With this watch, ASUS is really focusing on design, noting in the press release that it was “meticulously fashioned from jewelry-grade 316L stainless steel,” a steel that is “cold-forged” and 82% stronger than conventional steel because ASUS wants this little guy to be able to “withstand the rigors of daily wear.” Asus says that you’ll also get choices of stitched Italian leather bands or “high-quality” rubber should you buy one. Outside of the unnecessary focus on steel, the watch sports a 1.39-inch round AMOLED display (400×400 resolution) that is protected by curved 2.5D Gorilla Glass. 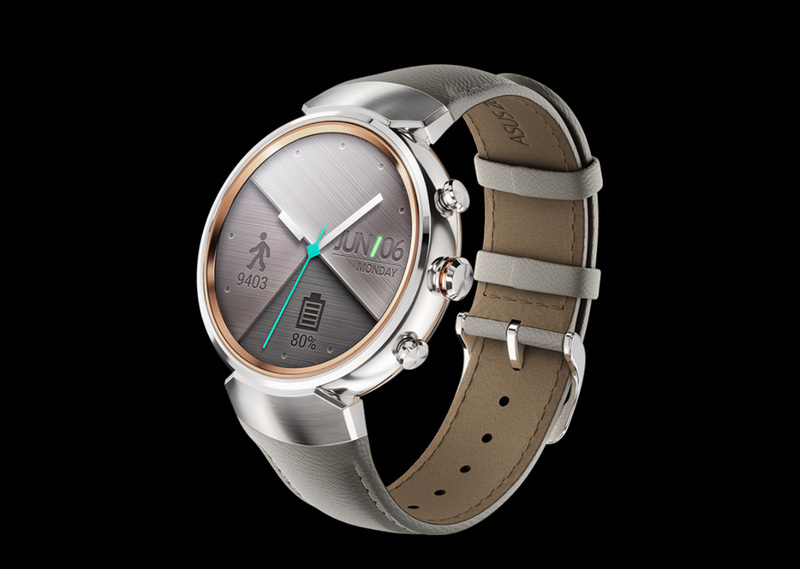 It runs the new Qualcomm Snapdragon Wear 2100 chipset, has 512MB RAM, 4GB storage, Bluetooth 4.1, WiFi, 340mAh battery with quick-charge (0-60% in 15 minute) and an optional battery pack, has a 45mm case diameter, and is rated IP67. Yes, it runs Android Wear. The watch does other watch things outside of looking sharp. It has 50 pre-loaded watch faces and a watch face designer, tracks activity, and will give you the full Android Wear notification experience. I don’t know that there is anything game-changing or all-that-new here, though. You still get 1-2 day battery life and an OS that has to yet to prove to us that we need a smartwatch. But hey, it’s pretty! The ZenWatch will arrive in October, likely around $250.